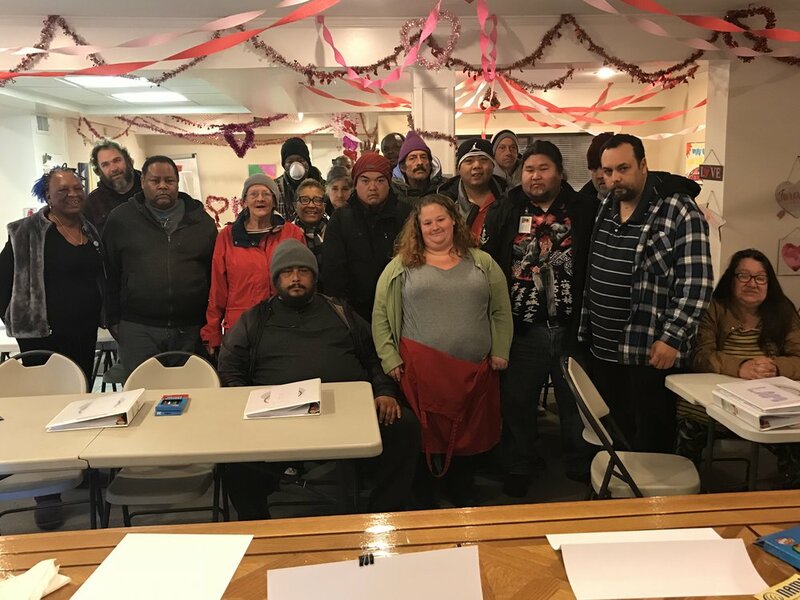 Last week, Berkeley Food and Housing Project, a Berkeley-based nonprofit organization committed to empowering homeless and struggling members of the community to transform their lives, honored our Solano Region’s Coordinated Entry program. 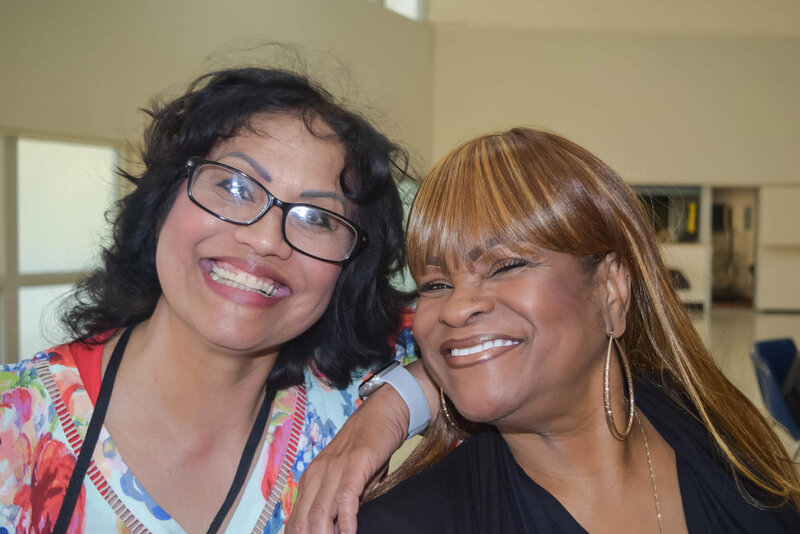 Berkeley Food and Housing Project hosted their first Roads Home Appreciation Luncheon to thank community partners for their dedication and hard work in assisting the homeless veteran community and ongoing collaboration with the Roads Home program. 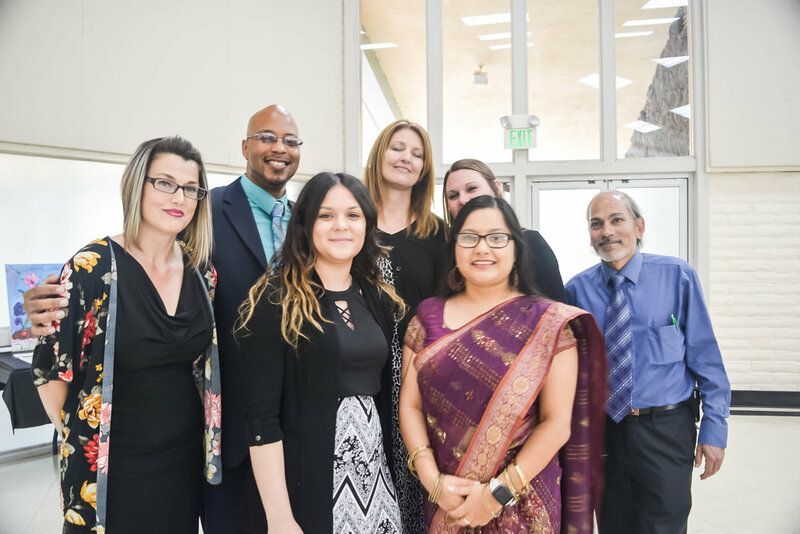 The recognition of our Solano team was offered as a reflection of the service and support the Coordinated Entry teams provide to the Solano community. Thank you, Berkeley Food and Housing Project, for the great honor! Caminar is grateful to be included as one of One Warm Coat’s registered agencies to distribute coats to people who we serve who are in need. With colder weather coming, a warm coat can help make a warmer, healthier winter for someone in your local community. Does your organization want to make a difference this season? Consider holding a coat drive! One Warm Coat makes it easy and Caminar would love to partner with you to distribute the coats to those in need. Check out all the resources you need to hold your own drive in six easy steps. 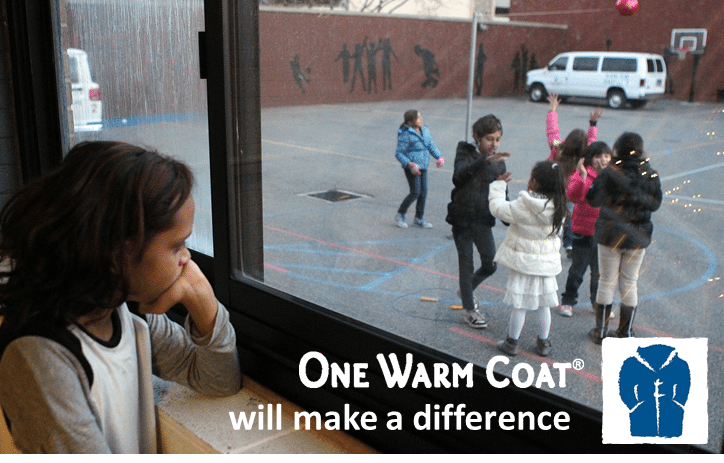 One Warm Coat is a national non-profit organization that works to provide a free, warm coat to any person in need. One Warm Coat supports individuals, groups, companies and organizations across the country by providing the tools and resources needed to hold a successful coat drive. Coats are distributed in the communities where they were collected, to children and adults in need, without charge, discrimination or obligation. 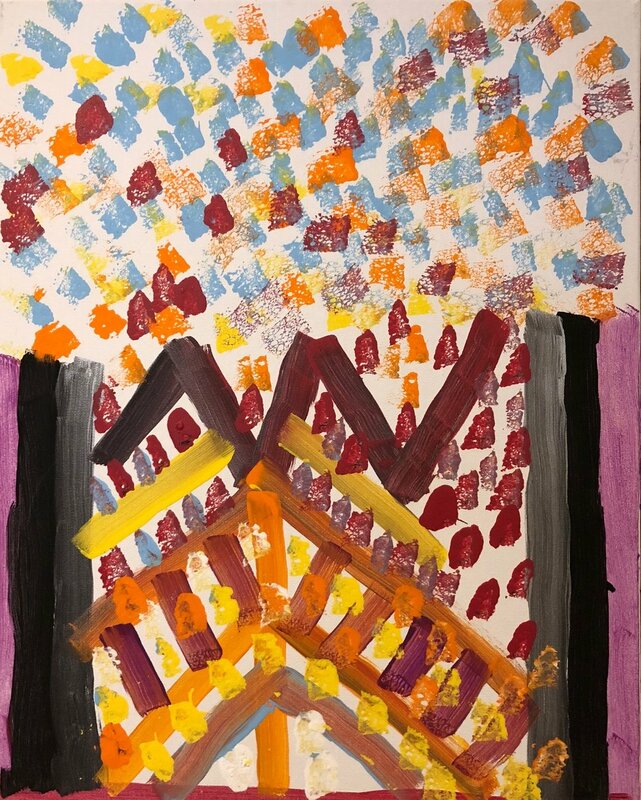 Since One Warm Coat’s inception in 1992, they have worked with our volunteers to host more than 27,000 coat drives and have given away more than 5 million coats. We look forward to helping those in need and warming our community this winter...one coat at a time. For more information on how to partner with Caminar on a coat drive, please contact Harriet Pecot at hpecot@caminar.org or 650.513.1509. Last week, members of our Solano County team participated in the Solano County Health and Social Services 2nd Annual Community Partners Networking Event that showcased the theme Stronger Together. Lori Weisenburg and Chuck Anderson of our newly acquired Healthy Partnerships division represented Caminar and enjoyed engaging with the community and sharing information about our programs and services. 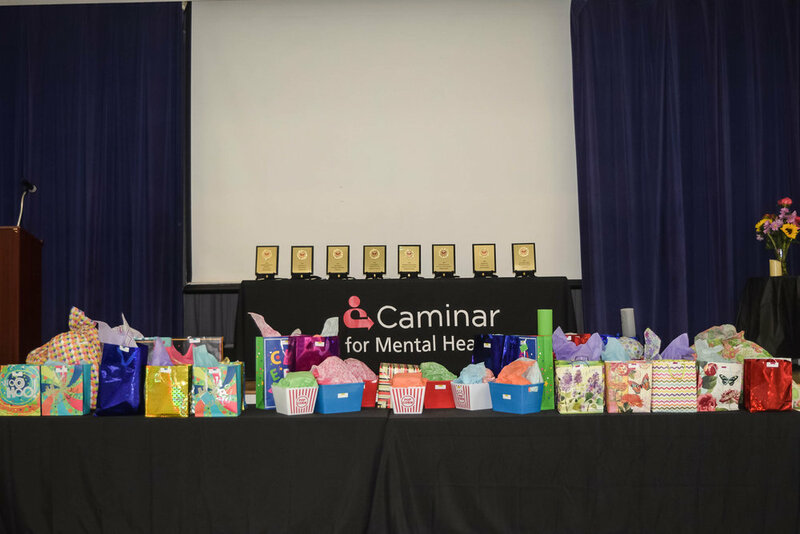 In recognition of Mental Health Month, our Solano Region hosted the 7th Annual Cammie Awards. 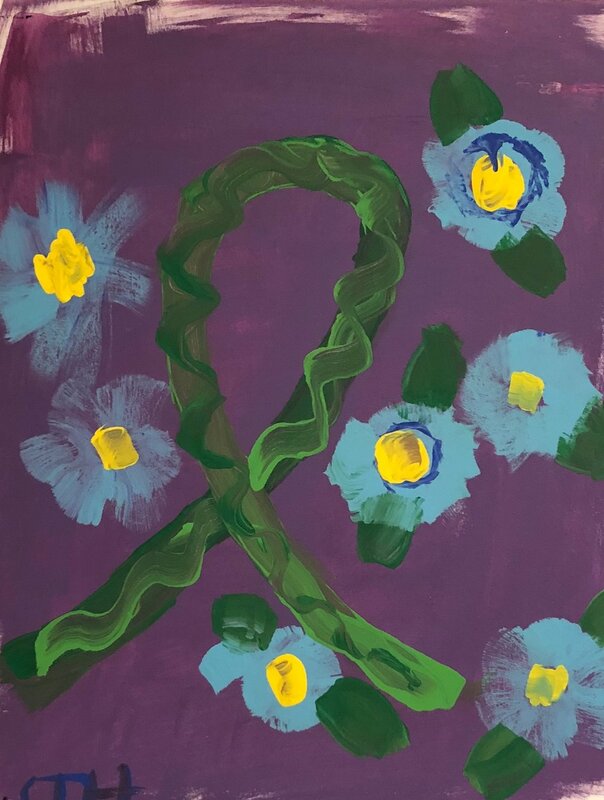 The event shines a light on the achievements of individuals we are privileged to serve, individuals who are empowered on their journeys of recovery and who are blooming in recovery. We were delighted to honor our clients with a special lunch, complete with an abundance of fun and exciting door prizes. Along with a representative from Supervisor Hannigan’s office, we presented clients with awards recognizing their accomplishments in wellness and recovery. 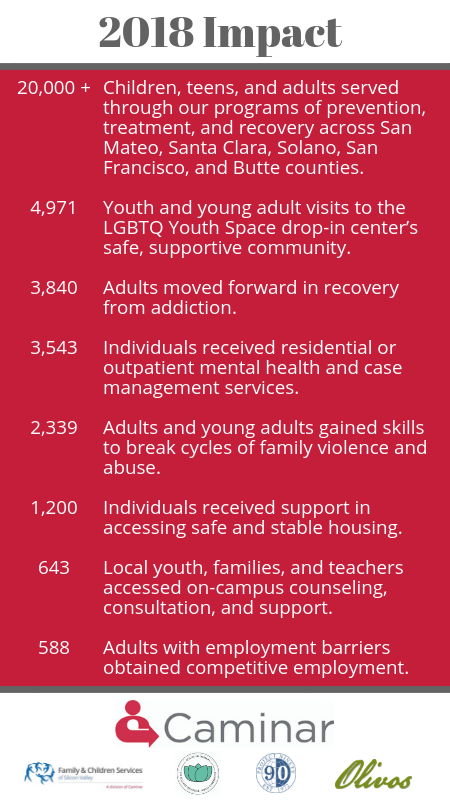 Awards included Clean and Sober Lifestyle for One Year or More, Achievement in Healthy Lifestyle, Employed for 90 Days or More, Best Community Support, and more. We are grateful to Fremont Hospital for sponsorship of the Cammies. 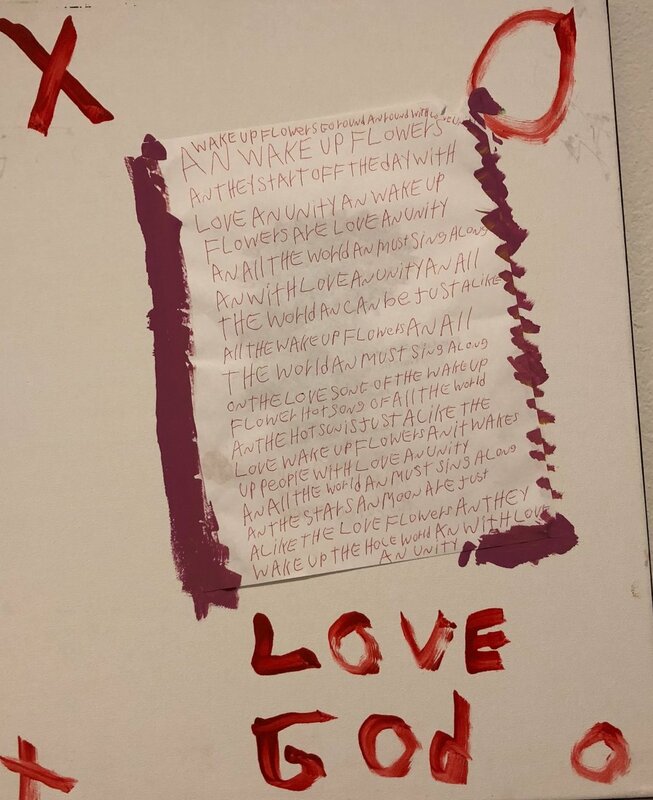 Stay tuned for even more photos coming soon! By pursuing and achieving accreditation, Caminar has demonstrated that it meets international standards for quality and is committed to pursuing excellence. This accreditation decision represents the highest level of accreditation that can be given to an organization and shows our organization’s substantial conformance to the CARF standards. An organization receiving a Three-Year Accreditation has put itself through a rigorous peer review process. It has demonstrated to a team of surveyors during an on-site visit its commitment to offering programs and services that are measurable, accountable, and of the highest quality. We are grateful to the entire Caminar team who contributed to this success! 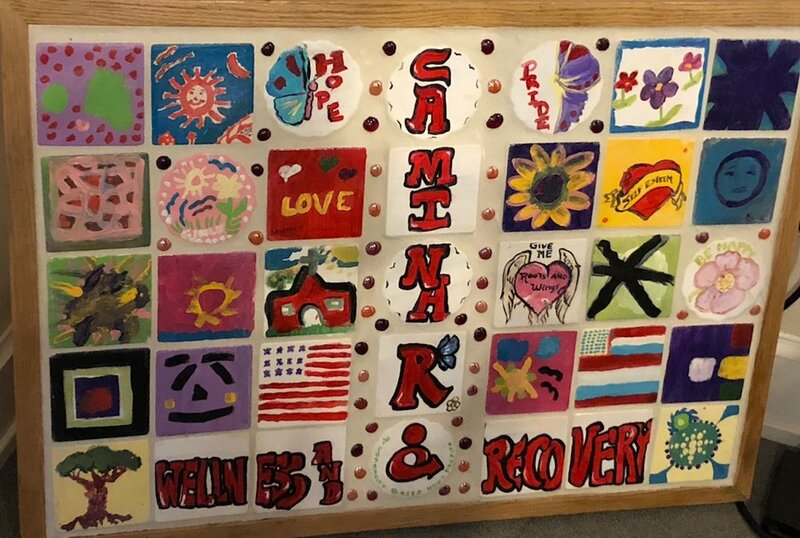 On Thursday, February 15, representatives from Caminar will participate in the Solano Regional Peer Support Forum, presented by the California Association of Mental Health Peer Run Organizations (CAMHPRO) in partnership with Circle of Friends and Solano County Health and Human Services Agency. Please join us for this informative day focused on peer support services. Christopher Kughn, our Solano County Region Executive Director, will speak on the constituency panel sharing his insights from the perspective of a provider. Buffy Blair, Peer Counselor at our Wellness and Recovery Center (WRC), will moderate the keynote panel. This free event includes parking and lunch. Space is limited, register now.